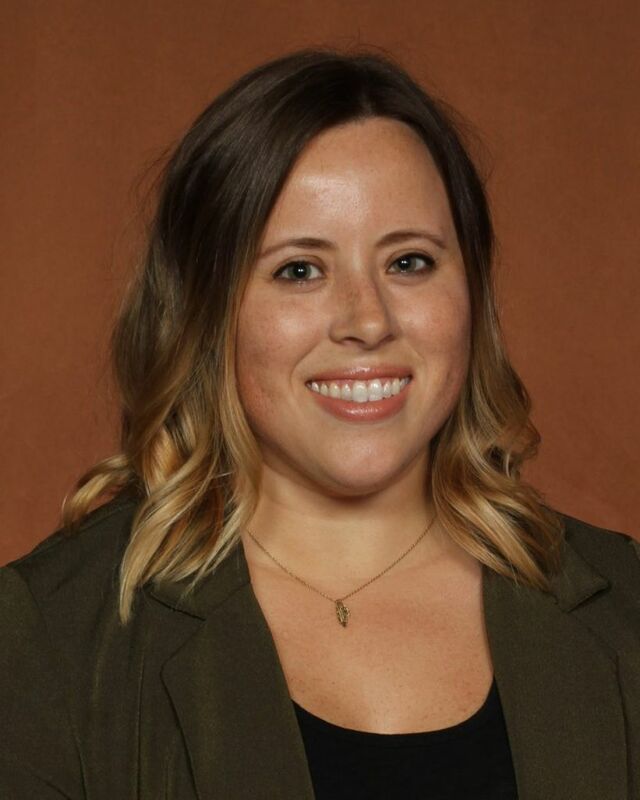 Jessica Rooney joined the Seminole IMG Sports Marketing team in February 2015. As partner services manager, she oversees the relationships and fulfillment of all Florida State Athletics corporate sponsors. Prior to Florida State, Rooney spent three years as partner services coordinator at Marshall University in Huntington, WV. Before she joined the Thundering Herd Sports Network, she was a graduate assistant in the ticket office as she worked towards her Master’s degree. Rooney previously spent two years at the University of Miami as team travel operations coordinator, and football gameday event operations assistant. She also spent a summer with PSSI Stadium LLC at Heinz Field in Pittsburgh, PA, as event operations intern. Rooney graduated from Florida International University, in 2009 with a Bachelor’s degree in Sport Management, and from Marshall University in 2011 with a Master’s Degree in Sport Administration.